3 bedroom/2 bath home in Moundview. 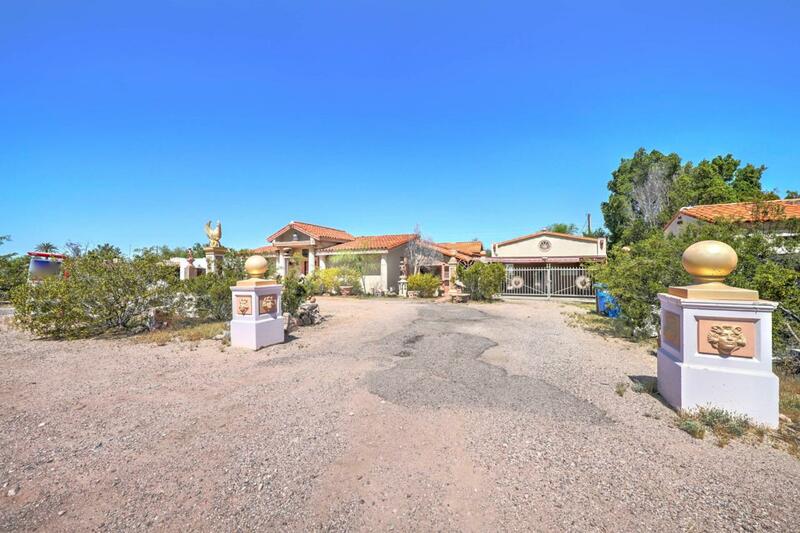 Amazing location near Papago Mountains, airport, Loop 202, SR-51 and I-10. 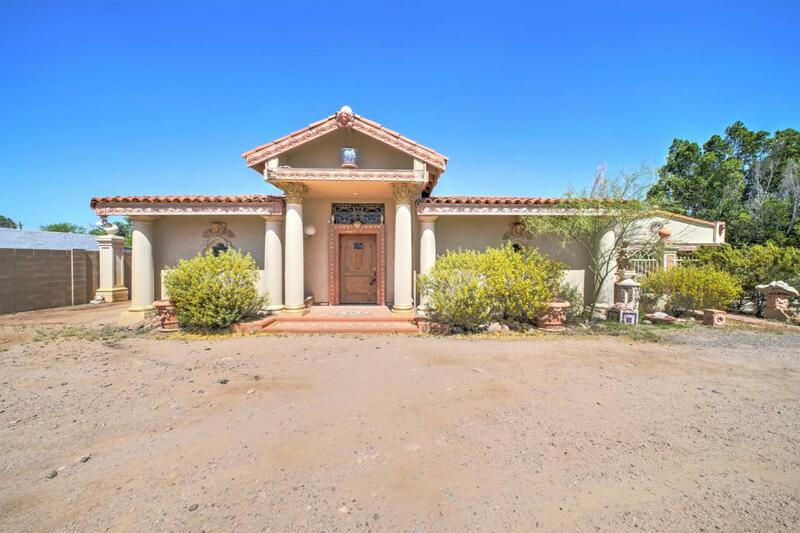 Property features include huge fenced lot, private pool, tile floors, bonus room/man cave, art studio, storage shed, huge master suite, granite counters, vaulted ceilings and outdoor shower area. Several courtyards surround the property. 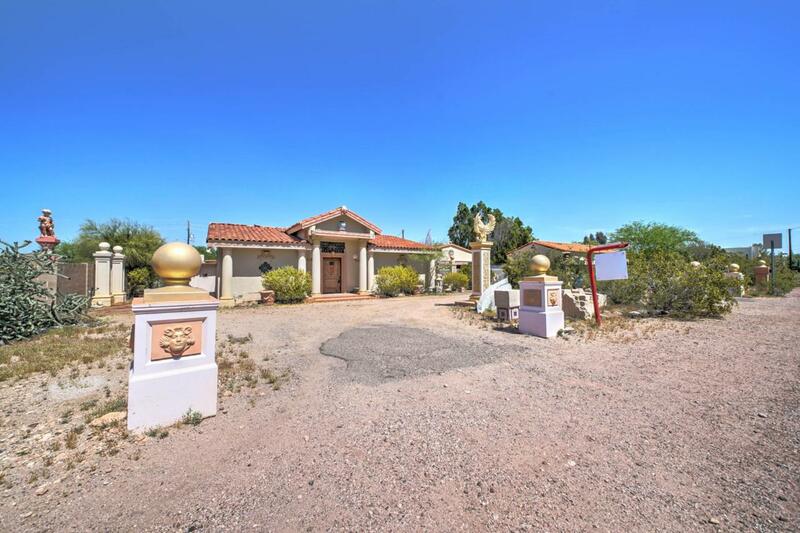 This remarkable property is available for immediate sale. 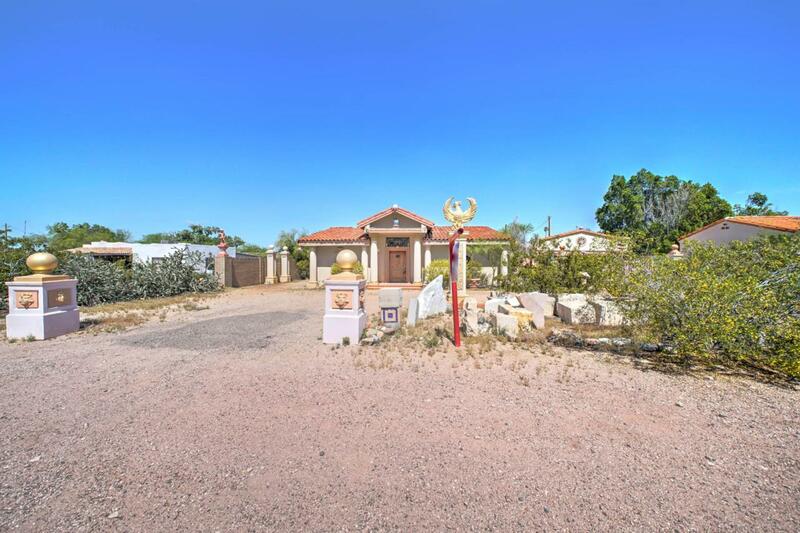 The seller is very responsive and the property is a perfect opportunity. Take advantage of this amazing opportunity.